Whether you are a new leader or have led a team for a long time, do you know what your team expects of you? Do you know what makes a team a great team? Find out at our Business and Entrepreneurial Women in LEADership event! a clear executable strategy through game-based learning. serves as the first elected women and African American President. Figgs Foundation Inc. a 501 c 3 to serve the community issues. to the issues of girls especially in improvised communities. A. Montes Unsung Heroine Award (2018). permitting, schedule, and budget coordination. (National Association of Women Business Owners). Vice President and Bernthal Famile Chief Nurse Executive. Founder ofAeroStar Avion Institute NFP - AAI Pipeline. as well a feature in Forbes. Join Us As A Speaker! 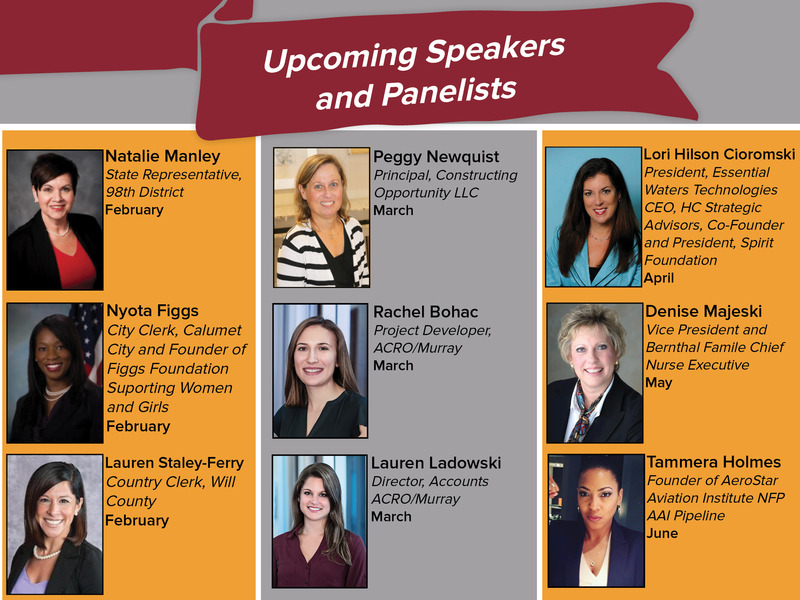 Join us for our Women in LEADership Series - as a speaker! That's right - we're back, and this time we've got a full series lineup instead of just one day! If so, we're looking for YOU! We're currently accepting applications for speakers. Fill out the easy, online form today! Founded best-in-class coaching and training company offering an exclusive portfolio of executive coaching, organizational and leadership development. Consult with Fortune 500 corporate leaders, executives, entrepreneurs and business professionals empowering them with the tools, knowledge, skills and confidence to enhance their value and deliver improved operational, organizational and financial results. Kristie helps organization create meaningful cultures to attract and retain multi-generational and diverse work forces rather than creating “wretched, meaningless words that appear on the walls of offices”. Single mom by choice of lucky twins starting college this year. Kristie’s passion is working with corporate leaders, managers, and individual contributors – empowering them with the tools, knowledge, skills and confidence needed to enhance their value to the company and deliver improved operational, organizational and financial results. Her style is direct, challenging, supportive and insightful, and she coaches with both humor and heart. Kristie is certified as a professional co-active coach through the Coaches Training Institute and the International Coaches Federation. My name is Tiffany Lacy Clark. I am the Vice President of Clinical Services at a premiere health care organization that specializes in behavioral health care. I have a B.A. degree in Communication Studies from Eastern Illinois University and a M.A degree in Organizational Leadership from Lewis University. I have worked in the human service field for 15 years. I have worked with a variety of populations including; foster children, those with mental illnesses, those with developmental delays and those with substance use disorders. I was the executive director for the Illinois Department of Human Service division of Mental Health in region 5 prior to becoming the VP of Clinical Services at Places for People. I am responsible for the clinical services that we deliver to 5,000 consumers annually. I have the administrative responsibility of 300 clinicians and direct care staff. I am responsible for ensuring that we have high quality care and efficient process flows for those people we serve. I have a 10 year old daughter and a 9 year old son that keep me very busy during my non work hours. I enjoy learning new things and I’m currently working on a second Master’s degree in psychology. I enjoy traveling with my family and friends – I have been to Cuba, Jamaica and Grand Cayman this year. I spend my free time helping people as often as possible or thinking of ways to help more people. I’m very passionate about my goals and strive to accomplish each of them. I currently work as a auditor in the financial banking industry. I have a B.A. in Applied Sociology & Political Science a M. A. in Organisational Leadership Higher Education and a Certificate in Professional & Executive Coaching all from Lewis University. I have been in the financial banking industry for over 25 years. My professional experience and job roles include years in auditing and training. I have created several professional development presentations focused on Work Life Balance, Time Management, Branding, and Networking. I am the founder of She ROCKS It Celebrating Women Who Rock which is a organization that host events designed to honor and empower women. I am the creator of My Soul Point of View a PerSOULnal Perspective which are motivational and inspirational writings, and My Soulfood Point of View which chronicles my passion for cooking. I am a member of Delta Sigma Theta Sorority Inc., where I am currently the Educational Development Coordinator for the Glen Ellyn Area Alumnae Chapter. I am a member of Alpha Lambda Sigma Honor Society inducted in the first inaugural class at Lewis University. I'm the mother of 2 amazing children, I enjoy writing, cooking, traveling, and event planning. Emily Keene (Pender), PHR is the Human Resources Representative for Penske Truck Leasing. She received her Bachelor’s degree from Lewis University in Business Administration with a Minor in Marketing and also received her PHR (Professional in Human Recourses) certification through DePaul University earlier this year. Emily has been with Penske Truck Leasing since graduating in 2013 and has moved quickly through the organization to pursue a career in HR. 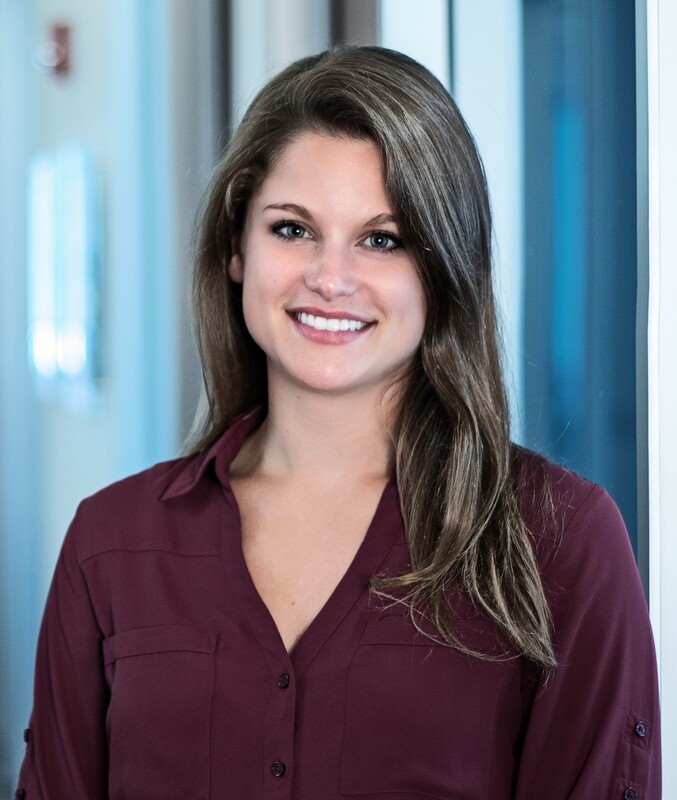 Within the last 3 years, Emily has focused on hiring associates throughout Minnesota, Wisconsin and the Chicagoland area with a focus on college campus engagement and student development through specialized programs, such as sales. Earlier this year, she took on the new role as HR Representative to focus more on the successful onboarding and development of associates as well as local branding for the area. 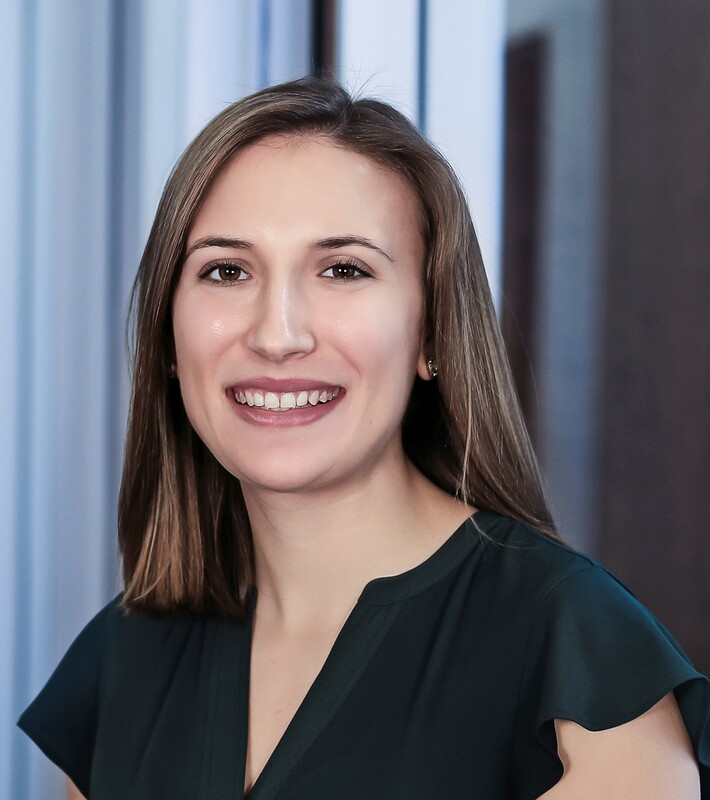 Emily greatly enjoys coaching students and identifying their targeted career goals and approach toward being successful in the search for the right company after graduation. This along with Emily’s love for being a Flyer continues to bring her back to campus year after year as an alum. Emily and her “college sweetheart”, Todd, were married this September and look forward a life together and careers that both bloomed here at Lewis. Peg Delaney is an independent IT management consultant. She received her bachelor’s degree in Mathematics from Lewis University, and later earned an MS in Mathematics from the University of Illinois Urbana-Champaign and an MBA from Northwestern University. Peg works with clients to develop and implement IT strategies to achieve business goals. She has extensive experience in partnering with business colleagues to deliver strategic results by building organizations, leading cross functional teams, adapting new technology and developing vendor relationships. Peg has held senior Information Technology executive leadership positions in four industries – healthcare, manufacturing, financial services and professional services including positions with Northwestern Memorial Hospital, Continental Bank, IBM and Xerox. Peg and her husband Ed Monteagudo have been married for 36 years and are proud of their three children, all adults now. Peg loves entertaining her large extended family and is an avid sports fan. She also enjoys theater, particularly shows involving her children. Peg is a member of the Chicago Executive Women’s Networking Group and ARA and also serves on the board of the Saint John of the Cross Women’s Club. Michele McDermott, SPHR, SHRM-SCP, is the Senior Vice President of Human Resources for Assurance, a Schaumburg-based insurance brokerage recognized nationally as a “Best Place to Work” by numerous publications. She earned the Bachelor of Science degree from Lewis University and her MBA from DePaul. As the top Human Resources professional at Assurance, Michele is responsible for developing, managing and administering all human resource-related strategies, programs, policies and procedures. Leveraging more than 20 years of experience, she develops Assurance’s current and future leaders, recruits top insurance talent and enables business scalability while maintaining an award winning culture. She’s a key driver for minimizing risk and maximizing the health of Assurance’s employee-base. Prior to joining Assurance, Michele was the Senior Vice-President of Human Resources and Safety for National Express Corporation, where she improved employee engagement, rebuilt benefit programs , implemented new safety training and aligned programs with the company’s vision. Michele lives in Palos Heights, IL with her husband and three daughters. Michele and her husband are both Lewis alums and enjoy watching their daughters participate in sports and speech competitions. Two daughters hope to follow in Michele’s footsteps and play sports in college. Michele was a two-sport athlete here at Lewis. 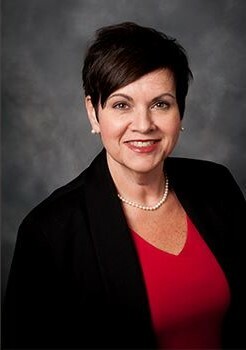 Michele is an active member of HRMAC and SHRM including the HR People and Strategy Executive Network. Martha Villegas Miranda is the Multicultural Student Success Pathway Coach at Joliet Junior College. She received her bachelor’s degree from Lewis University in Social Work and Ethnic/Cultural Studies where she was selected to deliver the 1st bilingual Lasallian Commencement Address. She also received a full tuition fellowship to attend the University of Wisconsin to earn a Master’s of Science in Social Work (M.S.S.W.) from the University of Wisconsin with a concentration in children, youth, families and mental health. Martha considers herself as an unafraid educator who is committed and passionate about promoting access to college among especially to undocumented, 1st generation, underrepresented, diverse student populations. Martha has over 17 years of experience in higher education. At JJC, Martha is responsible for providing holistic academic advising, high school outreach and Spanish presentations and serves as the advisor for the Latinos Unidos student organization. She also created a support group for undocumented students and Martha is often asked to present on how to be a supportive ally to undocumented, immigrant students. 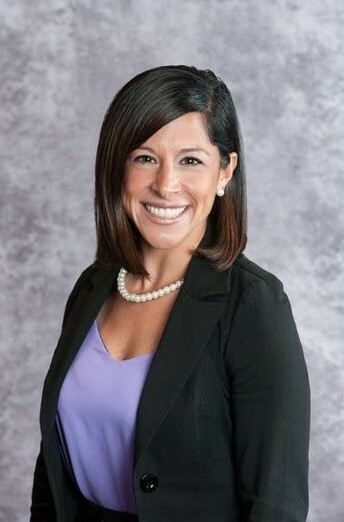 She serves on the Board for the Illinois Latino Council on Higher Education. 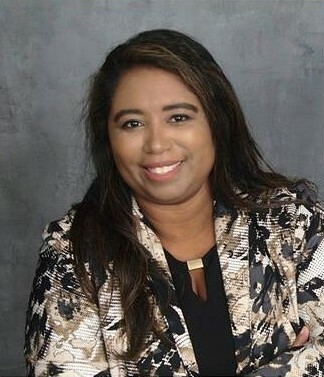 Martha has been featured in the Herald News, Univision segment, Hispanic Outlook in Higher Education and she has received many awards for her community activism including recently the first Cesar Chavez Líder Award from Joliet Central High School and Ben Moreno Community Service Award from the Latino Bar Association of Will County. She enjoys traveling to Latin America, nature walks, folk/rock concerts and being a mother to her 8-year-old daughter K’trina who currently dreams about being an astronaut, artist and engineer in the future. 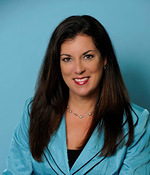 Susan Neustrom, Ed.D. is Executive Director of Community Adult Day Center and faculty at National Louis University and DePaul University. 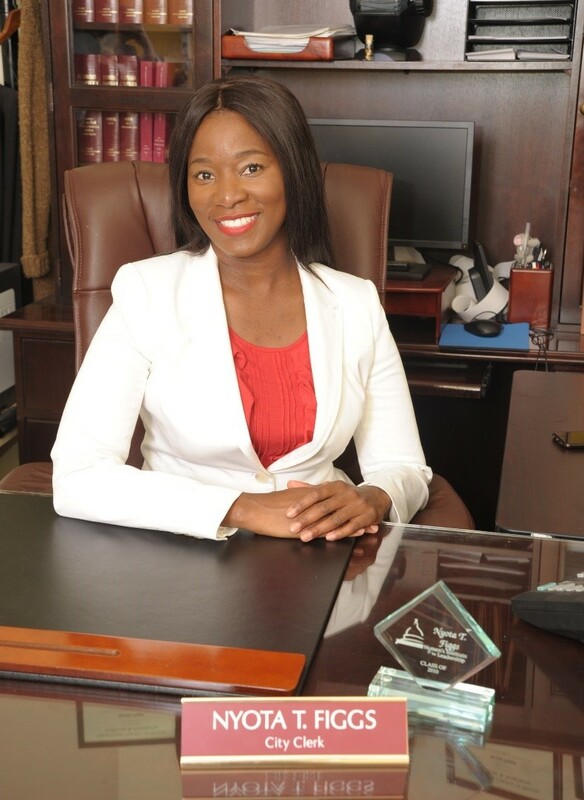 Her educational background includes a doctorate in Organizational Leadership from Argosy University, a Master of Arts in Organizational Leadership with a concentration in training and development from Lewis University and a Bachelor of Science in Management from National Louis University. Currently, Susan leads a nonprofit organization that offers respite for caregivers and provides quality programs for older adults with dementia, Parkinson’s disease, brain injury, or other cognitive impairments. Her passion for helping people was the driving force for transitioning from a 22 year career in banking to working in the nonprofit sector. After leaving her former career, she served as Director of Day Program Services and Director of Human Resource for Garden Center Services, an agency providing employment and residential housing for adults with developmental disabilities. Later, she served as Executive Director of JUST of DuPage, an organization providing educational and spiritual programs to inmates in the DuPage County Jail. 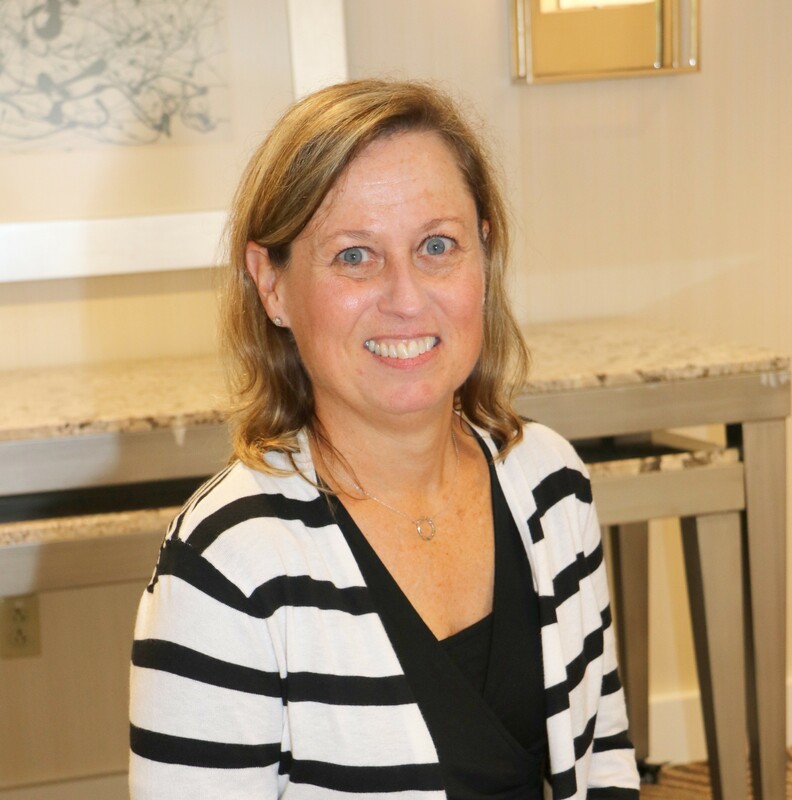 In addition, Susan has taught undergraduate, graduate, and post-graduate courses at Benedictine University, Argosy University, National Louis University, and DePaul University. Susan lives in Woodridge and has two children, a daughter and son, two granddaughters, and three great granddaughters. She authored her first book, “The Comfort Zone Illusion-Leaving Your Comfort Zone is Not So Hard After All” based upon her life experience of facing her fear of failure, leaving her comfort zone, and making a significant life change. Although Susan dropped out of high school at sixteen, thirty two years later, she decided to pursue a formal education from GED to Doctorate. Her personal journey of discovery has enabled her to follow her passion and do work with greater purpose and meaning. In turn, she has helped other life changers leave their comfort zone and accomplish great things. Debbie Prescott is a Licensed Professional Counselor with Green Path Clinic located in Wheaton, Illinois. Debbie earned her Bachelors Degree at National Louis University in Behavioral Science and her Masters Degree in Psychology Counseling at Lewis University. Debbie pursued higher education after she and her husband raised their two daughters and discovered her passion for counseling. Debbie primarily works with individuals and couples presenting with symptoms of anxiety, depression, anger management and life transitions. Debbie believes in tailoring her sessions to meet her client’s needs and help them rediscover their strengths, core values and passions in life. Debbie is married and they have two adult daughters. Debbie is a Give an Hour provider, providing services to military and family at no cost to them. Debbie considers it a privilege to work with those who have served our country. 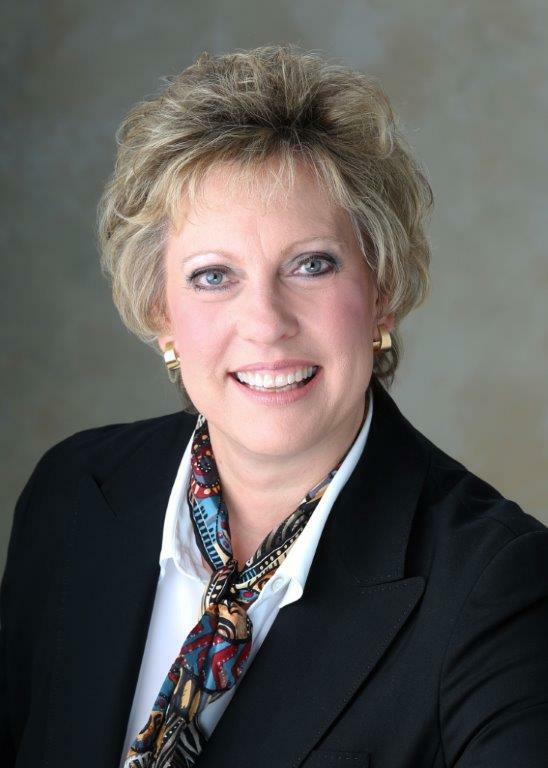 Stacia Skinner is president of Creative Training Solutions, Ltd. (CTS) in Mt. Prospect, Illinois and author of “Sell Now!” an Adams Media e-book. Stacia received her bachelor’s degree from the University of Minnesota in Speech Communications. She launched her company in 2003. She brings more than twenty years of extensive sales and etiquette training and thirty years of personal work experience to the training she conducts. Prior to launching CTS, Stacia worked in a variety of industries including manufacturing, environmental, publishing, corporate travel and meeting planning. Creative Training Solution’s satisfied clients include: OfficeMax, Acco Brands, Illinois Tool Works (ITW), Hyatt Corporation, Fifth Third Bank, The Joint Commission, and Hospira, to name a few. Stacia takes pride in getting to know each client and tailoring each company’s program to what they do. She has trained people at all levels of experience in a wide range of industries, both domestically and internationally. Stacia practices what she preaches in her training programs, balancing the work of managing the company, going after new business, and developing and conducting her customized training programs. She always brings a very upbeat, passionate and enthusiastic style to her time-tested trainings. Stacia has been married for over 30 years and has two grown sons. For the past twelve years she has been involved in raising funds for Ride for Kids that supports The Pediatric Brain Tumor Foundation. She is also involved with the Ride for Hope that supports Ovarian Cancer research. Stacia has participated in a number of triathlons and enjoys playing golf, skiing, going to college football games, riding her Harley, and traveling the world. Samantha Stevenson has been working in the fitness industry since 2004 starting out at her local YMCA teaching indoor cycling. She completed her undergrad in business marketing at Northern Illinois University in 2010 while interning at the university recreation center implementing new and innovating group fitness classes and events. Samantha currently holds 5 national group fitness certifications and teaches about 10 classes per week for the Lewis University community. Her role at Lewis also includes building staff and equipment management as well as teaching academic courses for Exercise and Movement Science. Ilona is an Executive Leadership Coach at Leading Visions, Inc. Career and Life Transitions & Cross-Cultural Complexity. She earned her bachelor’s degree from Lithuanian National University located in Klaipeda, Lithuania, with emphasis on International & Intercultural Communication; Psychology, Development and Education. As an insightful and effective Executive Leadership Coach, Inspirational Speaker, and Facilitator, Ilona opens the way to aspirations that enhances reality. She works with clients on mindfulness to be open and receptive to reality and its gifts; permanently honing thinking and behavior patterns that impacts business and personal relationships, creativity, conscious decision making. Ilona's expertise is building strong trusting relationships with a diverse population when it comes to life transitions and cross-cultural complexity in business and personal relationships as well managing multicultural and multi layered American life as an emigrant. Having her own experience crossing the Oceans and very different political systems, making quite few career transitions and fighting multiple life challenges as divorced single mom, foreigner, emigrant, knowing what it takes to win the battle over serious illness made her not just strong but also knowledgeable with the hands-on skills and tools to manage it all. CTI, (The Coaches Training Institute) Co­-Active trained coach. Alisa Williams is speaker, coach, trainer through her home-based business entitled, Envision You. At Nalco, An Ecolab Company, she enjoys her work as a Sr. Credit & Collections Supervisor of 17 years. Alisa is an alumna of Lewis University, where she earned her Master's degree in Organizational Leadership and a Bachelor of Science in Business Administration. 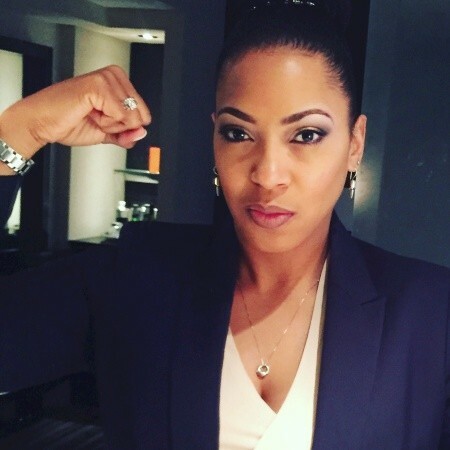 Most recently, she is a founding member and certified speaker, trainer, coach with the Les Brown Institute. As a speaker, Alisa has been the keynote for women's organizations, special occasions, and a panelist for nonprofit organizations. At Ecolab, she leads a team that accelerates cash flow, identifies disputes, minimizes risk, and protects the company's assets for the Nalco division. Her mantra is to "facilitate change in customer's payment behavior." The role has helped her develop into a communications coach as well as an effective leader. It has also helped her realize that similar to corporations, vision, mission, goals, and values are important for individuals and families to achieve dreams and win on purpose. This year (2017), Alisa and her husband Charles celebrated 30 years of marriage. They have proudly raised three sons whom they affectionately call their "mighty men of valor." Alisa now enjoys working out for strength and agility, and traveling with her husband, family, and girlfriends. Her love for the art of communication keeps her actively involved with Toastmasters International where she mentors clubs and is actively working to attain TM's highest award, Distinguished Toastmaster.